Strawberry and kiwi blends are the classics of fruity e-juices. Drip More Strawberry Kiwi is one more representative of this popular mixture of flavors. Strawberry and kiwi blends are the classics of fruity e-juices. Drip More Strawberry Kiwi is one more representative of this popular mixture of flavors. 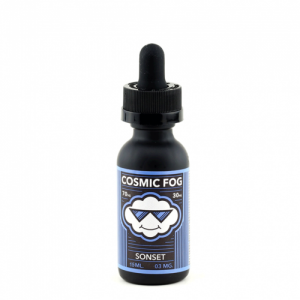 It is a captivating blend of sweet ripe strawberries and tart kiwi. 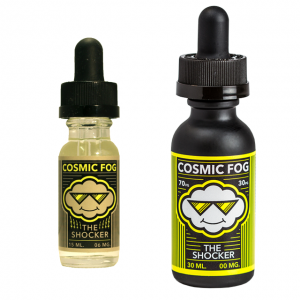 They complement each other creating an ideal sweet and tart vape juice. 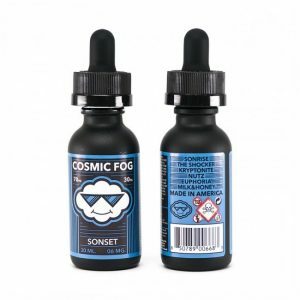 Such fruity concoction will bring you pleasant sensations during vaping. It is suitable for an all-day vape. Moreover, you will get an opportunity to produce large clouds. The reason for this is a 70/30 VG/PG ratio. As well, to meet different vapers needs there are several nicotine options to choose. In terms of packaging, the e-juice comes in a 60ml bottle that is packaged in a unique aluminium can. Nice unusual design. In sum, Drip More Strawberry Kiwi is a fruity classic worth being in each vaper’s collection!